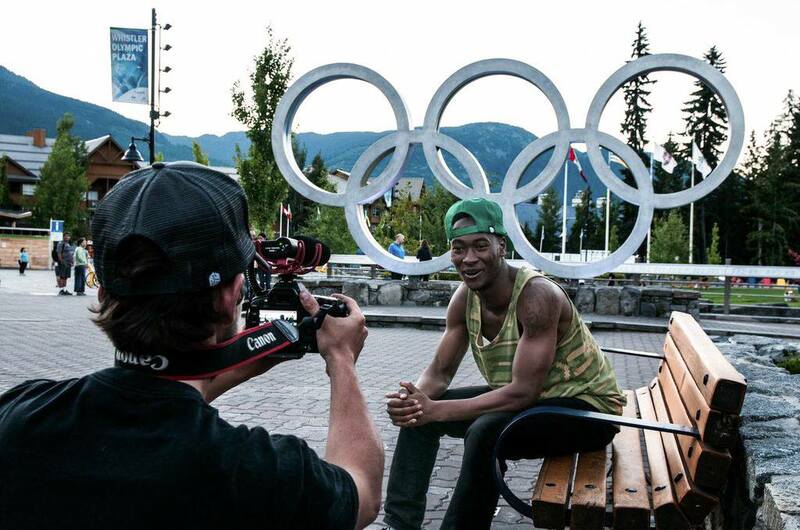 Ugandan snowboarder Brolin Mawejje wants to go to the Olympics—before becoming a surgeon. Born in Kampala, Uganda, Brolin Mawejje’s life has been a tumultuous journey of highs and lows, rejection and acceptance. 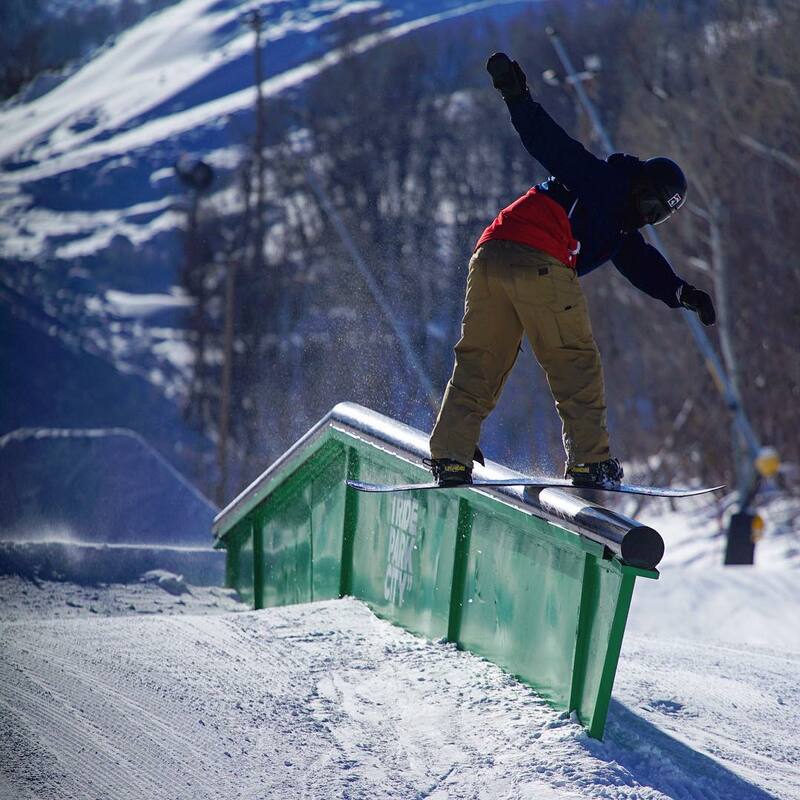 With the support of his community, Brolin is realizing his dreams of becoming a doctor… and an Olympic snowboarder. 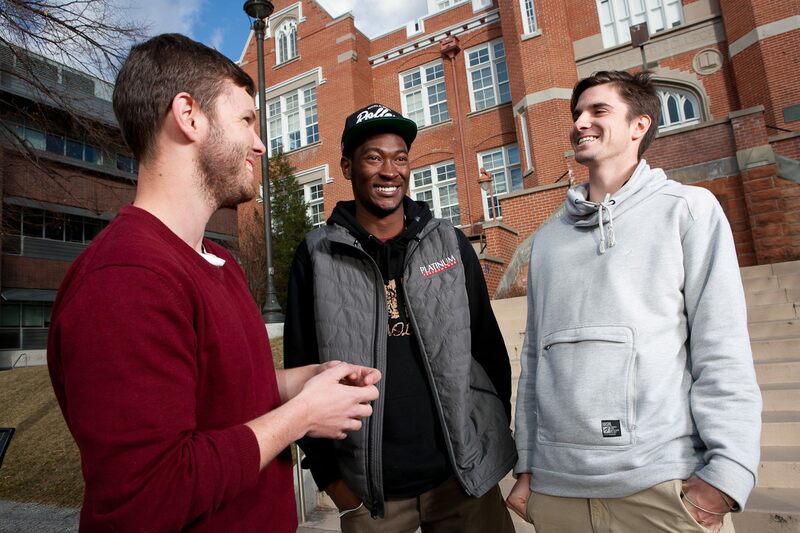 When Brolin Mawejje and Phil Hessler met nearly 12 years ago, they had no idea that their friendship would spawn the film that launched WZRD media. Brolin grew up in Kampala, Uganda with eight siblings. He had no idea where his mother was until he got a mysterious phone call informing him that he would be moving to the U.S. to live with his mother. Brolin landed in Boston, Massachusetts on a cold January night and enrolled in school a few days later. He faced isolation as a young boy in an unfamiliar culture with a mother he just met. Phil and Brolin became fast friends as they bonded over a shared love for skateboarding. 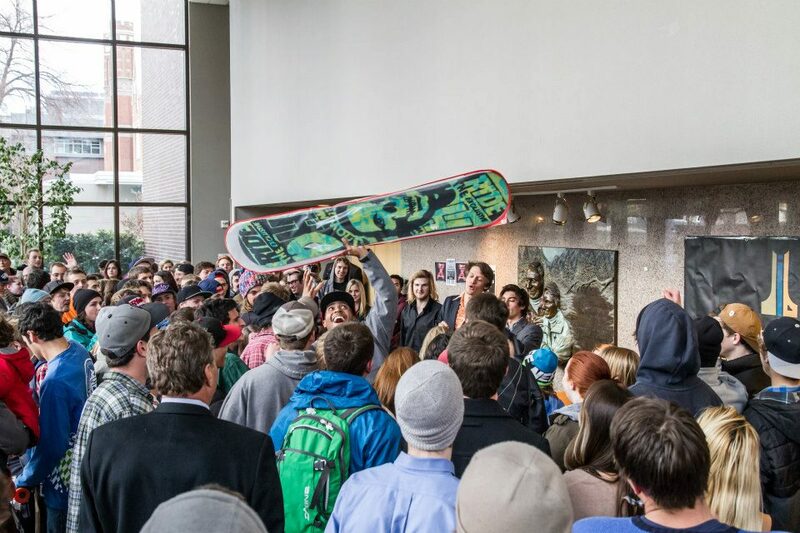 In the winter, Phil and his family introduced Brolin to snowboarding. While on the mountain, Brolin found solace as he felt for the first time he could exist in the moment without his past haunting him. In 2009, when Phil and his family moved to Jackson, Wyoming they extended the invitation to Brolin. 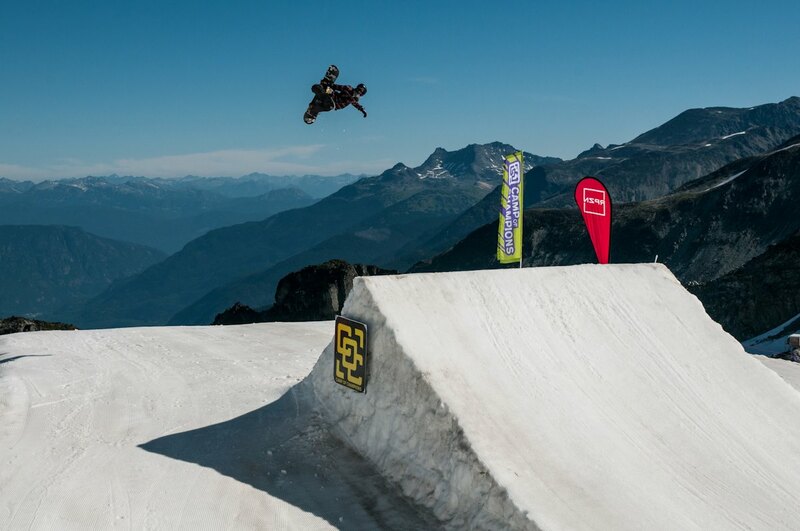 Once in Jackson, the duo had the opportunity to snowboard nearly everyday and compete all over the northwest. The two went on to attend Westminster College in Salt Lake City where they met Galen Knowles who came on board to direct the film. When making a film, where do you start? Armed with a Canon 5D Mark III and an unquenchable thirst to make a film, the crew headed to Jackson, WY in 2012 to create the film’s first trailer. 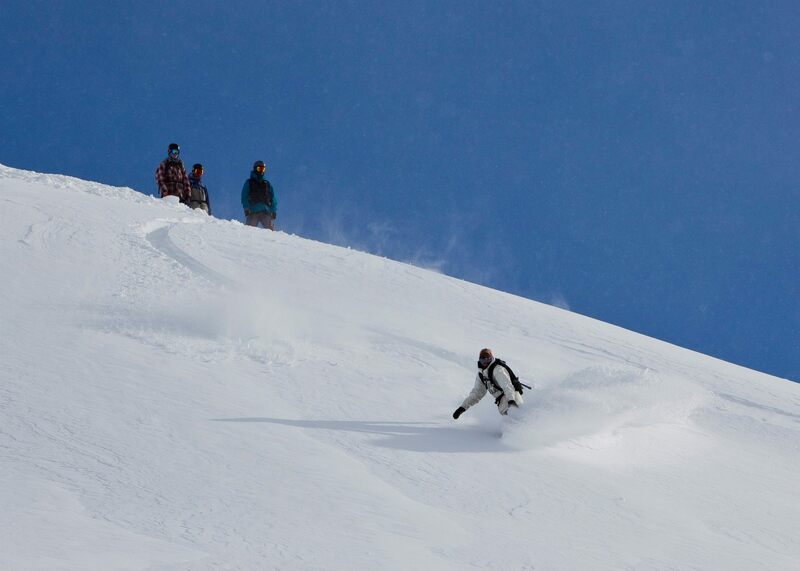 The trailer consisted of a tease of Brolin’s story and a high octane snowboard section. 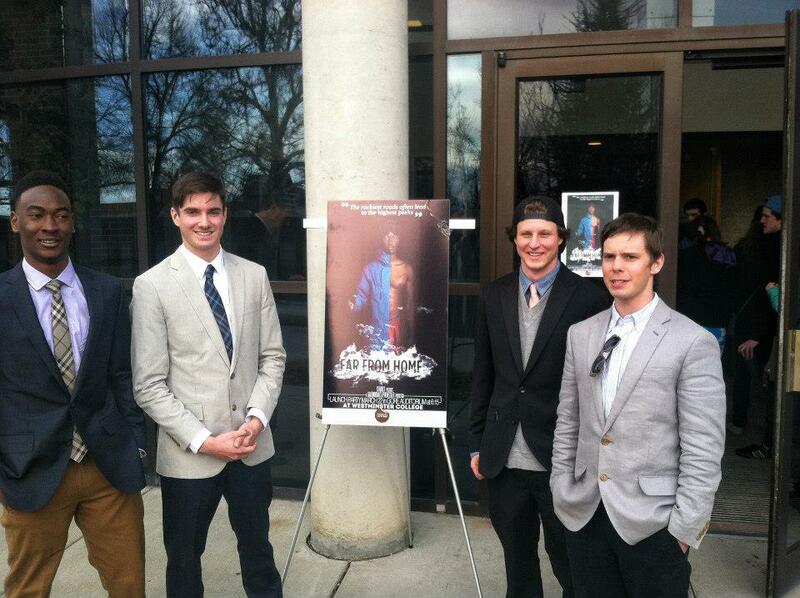 The teaser was released at Westminster College in coordination with the launch of a Kickstarter campaign to gain initial funding for the film. 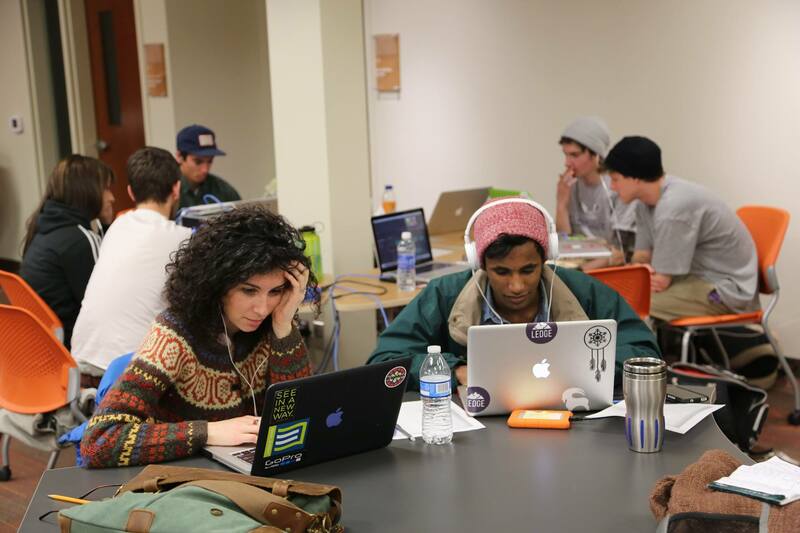 The Kickstarter campaign reached its goal in 15 days, and those funds were used to start production in Uganda. 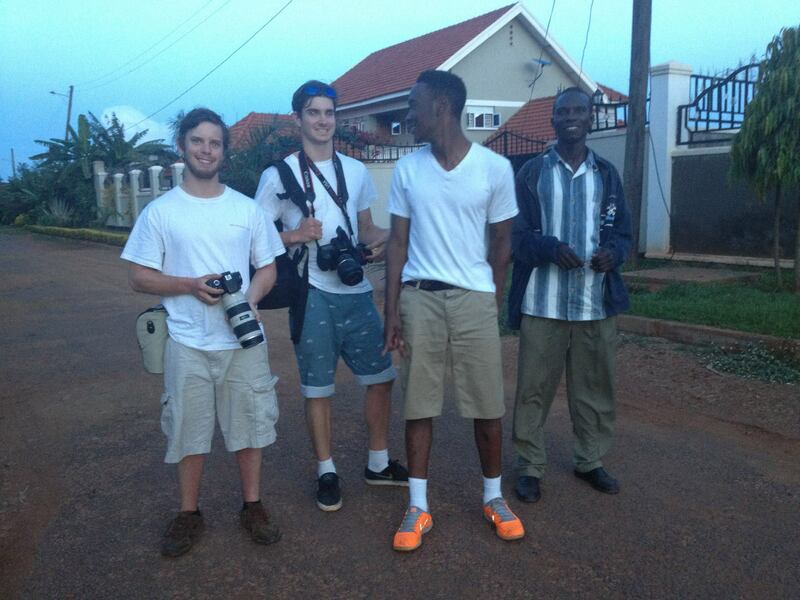 Production for the film kicked off with an initial shoot in Uganda. 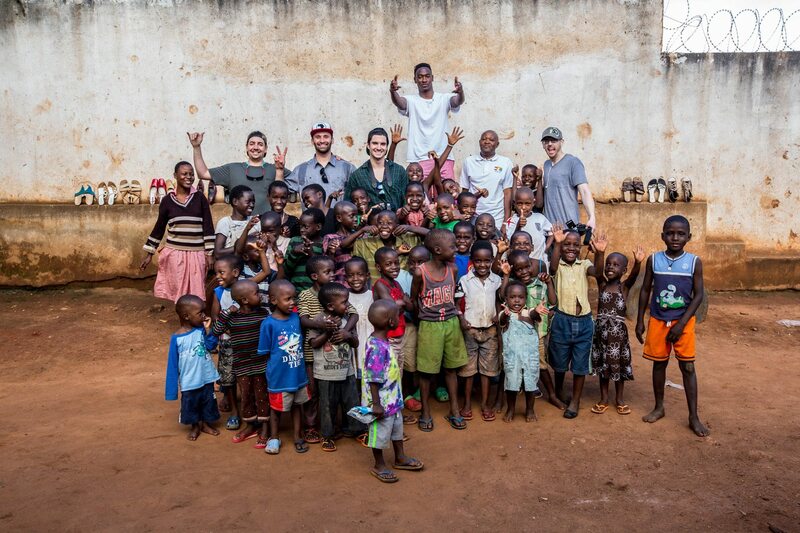 This was Brolin’s first time back in Uganda in over 10 years and his first time seeing his father since he left. 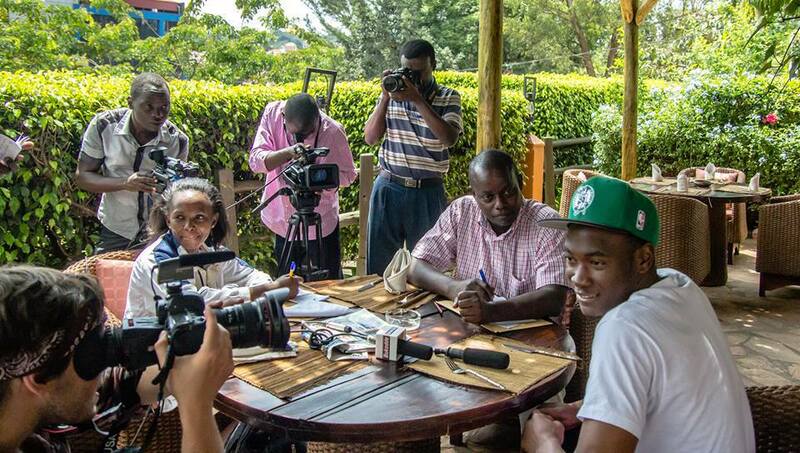 This shoot gave the film its heart as Brolin was able to have meeting after meeting with Ugandan government officials to discuss his bid for the Olympics. 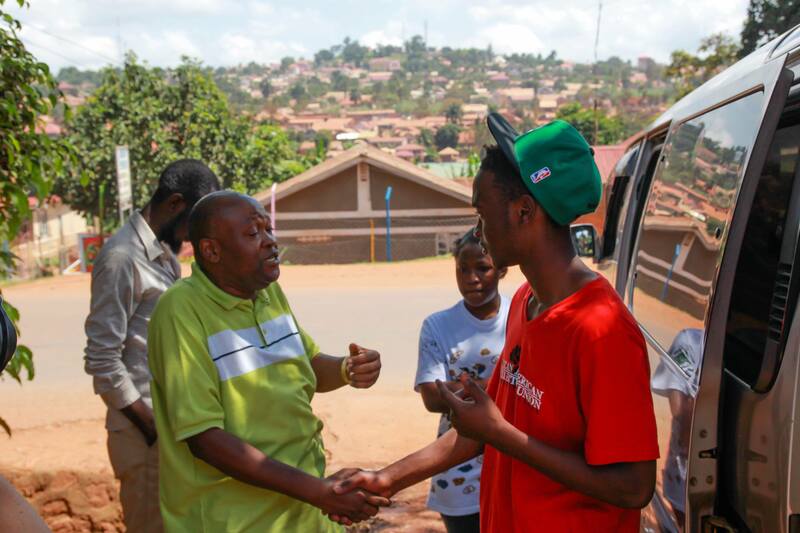 He was also able to reconcile with his father after a painful childhood and share his dreams with his family. 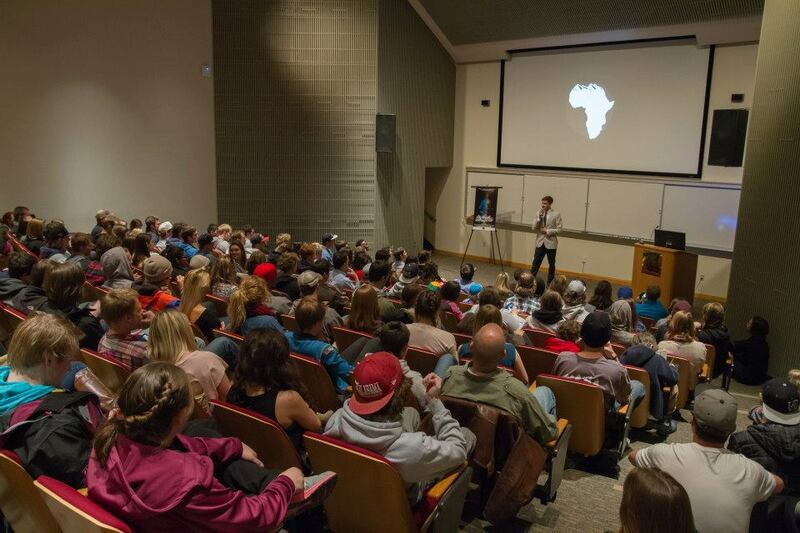 After the initial shoot in Uganda, the crew followed Brolin’s journey balancing a snowboarding career and a demanding pre-med education. This story paralleled Brolin’s past. 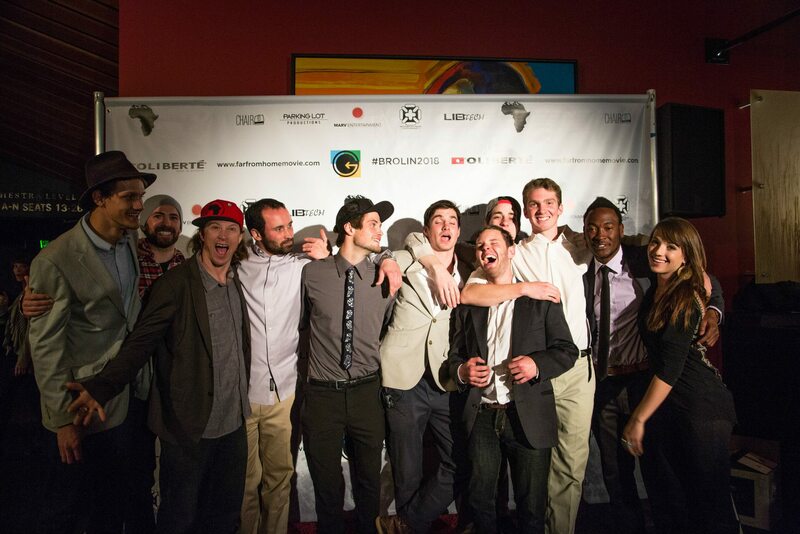 We interviewed key characters from Brolin’s life in Uganda, Massachusetts, and Jackson. Much of the footage was filmed in verite fashion as Brolin travelled around the globe and was then incorporated into intense action sequences. After two years of shooting, we ended up with nearly 400 hours of footage and no idea where to start. 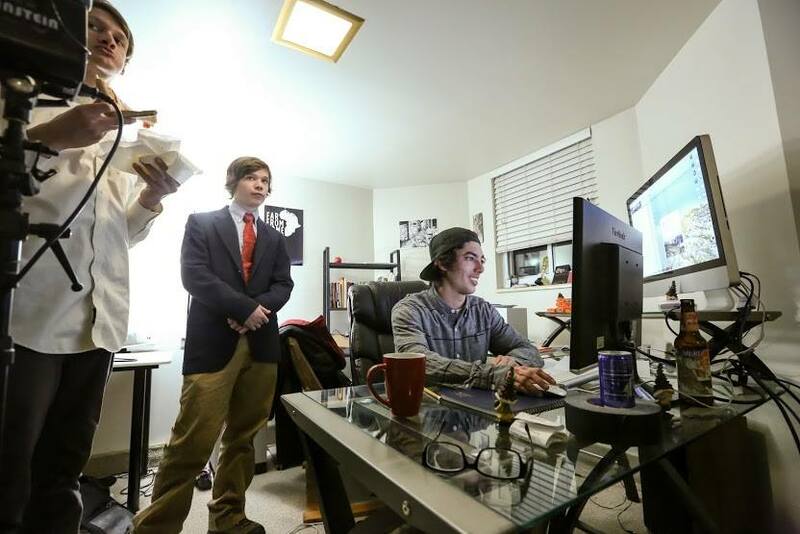 After compiling years of footage, we started scratching our heads as we questioned how to go about editing the film. 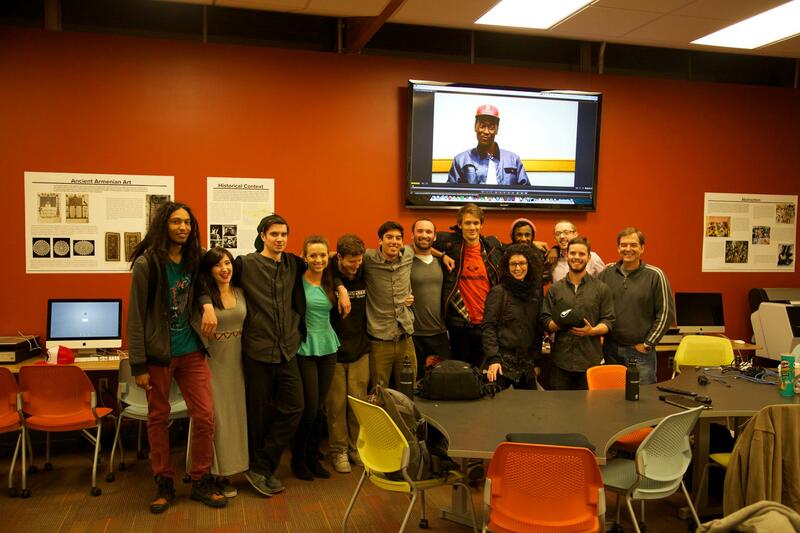 This led us to a brilliant idea: create a film class at our college where students learn how to edit by constructing a radio cut of our film. So that is what we did! We reached out to some of our closest friends who knew about the project and were able to fly in our EP bi-weekly to teach the cut. We ended up with an entire radio cut of the film. During the following three months, we polished and finessed the cut. The film was completed in October 2015 and premiered at the Santa Barbara International Film Festival as the showcase film in the legendary Arlington Theatre. 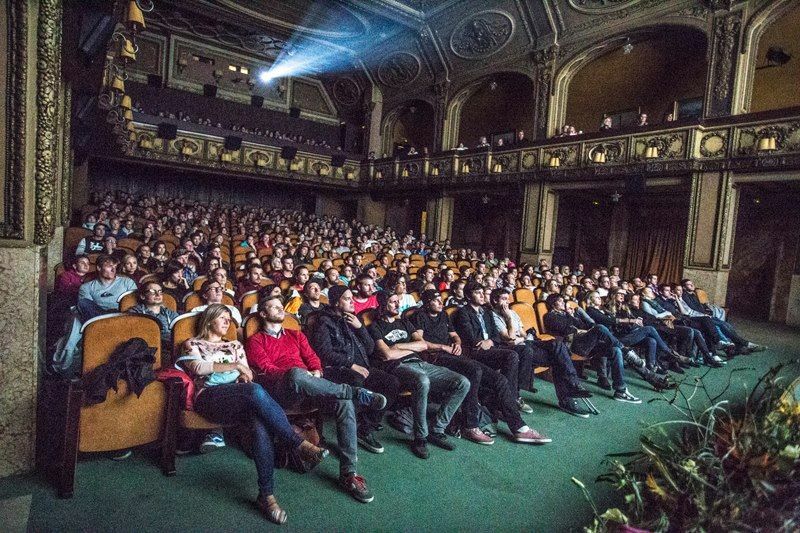 This kickstarted a festival run that included nearly 30 premieres around the world. RedBull Media House eventually purchased the film and released it on RedBull.TV in December 2016 as their first linear documentary release. 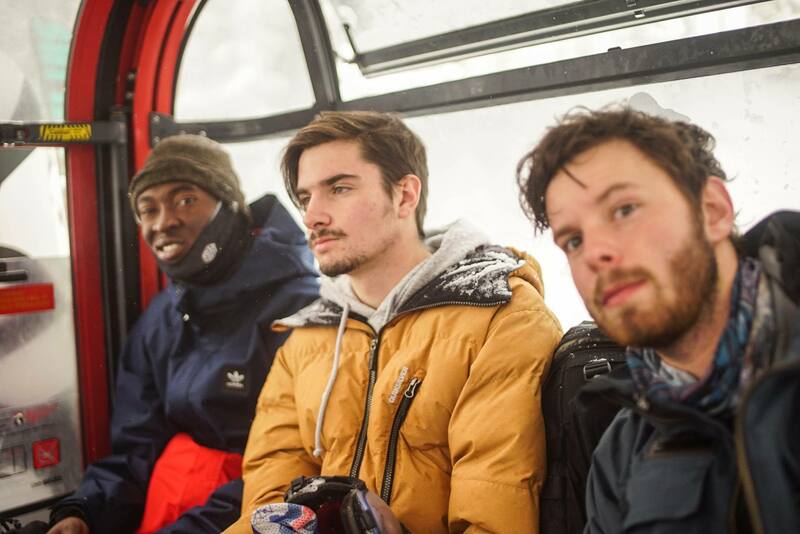 Remarkably, Uganda decided to create their first ski federation, making Brolin eligible for the first time in history to compete under the Ugandan flag in all Olympic qualifying competitions. 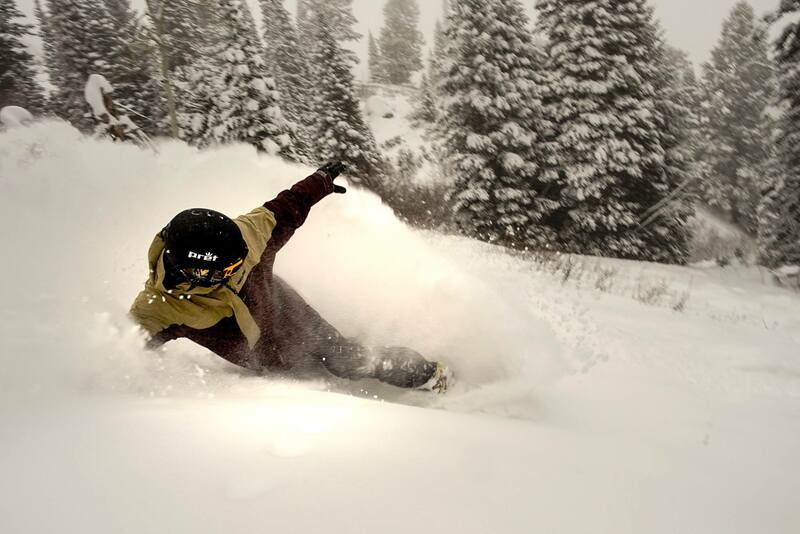 Brolin currently lives in Salt Lake City, Utah and is pursuing the 2022 Games as the first Ugandan professional snowboarder. "Sometimes we forget why we ride. 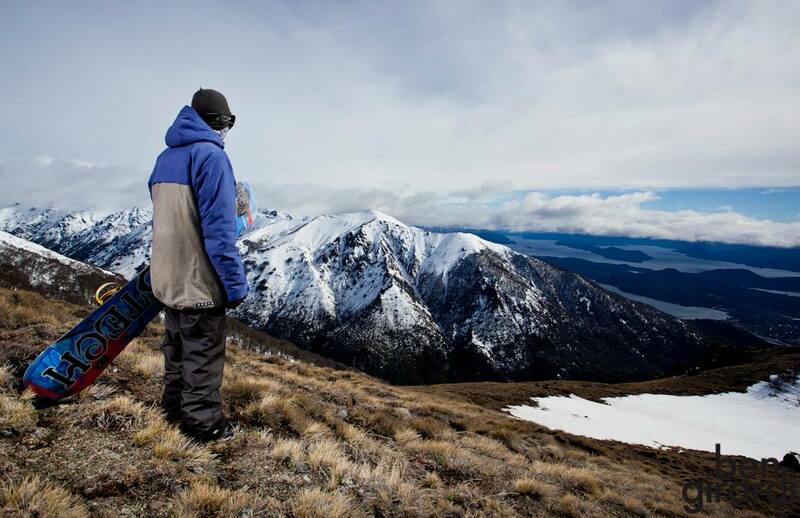 This video will remind us just how far snowboarding can take you." "This Olympic dream might sound far-fetched, but Mawejje clearly eats far-fetched for breakfast."